It's a Simple Way to Reduce Stress. 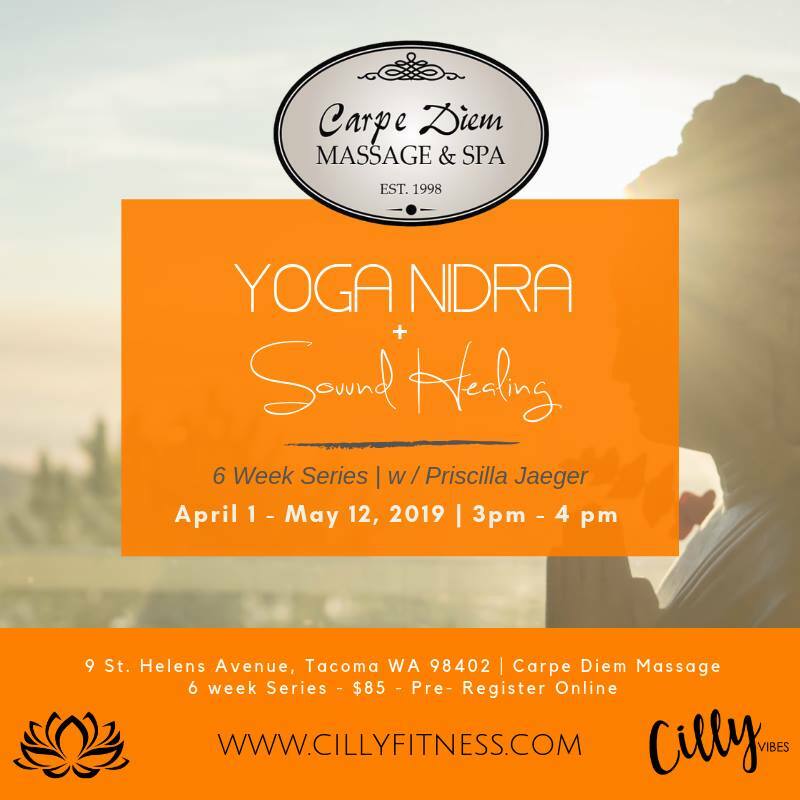 Yoga nidra promotes deep rest and relaxation that isn't found in your average meditation practice. The stages of body scan and breath awareness alone can be practiced to calm the nervous system, leading to less stress and better health. Carpe Diem Massage & Spa in Tacoma is a quaint and unique boutique studio situated in the heart of the Stadium District in the Historic Henry Drum House. 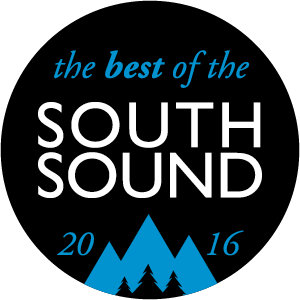 We are Tacoma's best-kept secret! When you pass through our door it is like stepping into your own soothing private retreat. Our massage therapists have over 20 years experience, skill and technical expertise to treat all of your massage needs. Whether you are a massage therapy connoisseur, a day spa aficionado, or first time massage recipient, we can assure you that a massage in our studio will be a truly effective and magical experience. So seize the day and live the moment! Book a massage today with one of our talented therapists!